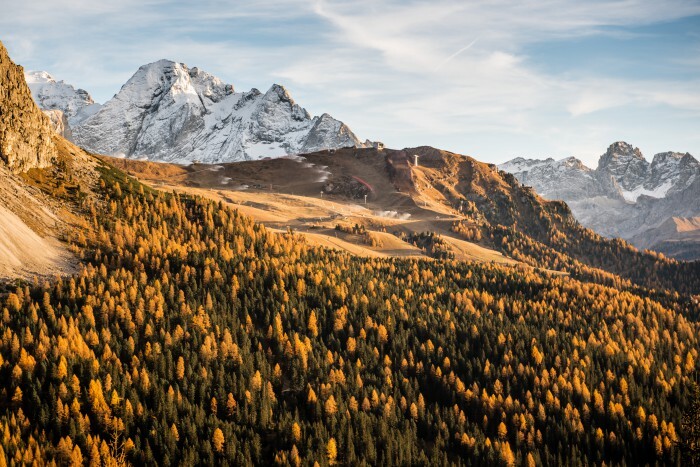 After our last post, which was dedicated to our best suggestions about a relax based winter holiday in the mountains in a wellness center, today we’re talking about Spring! 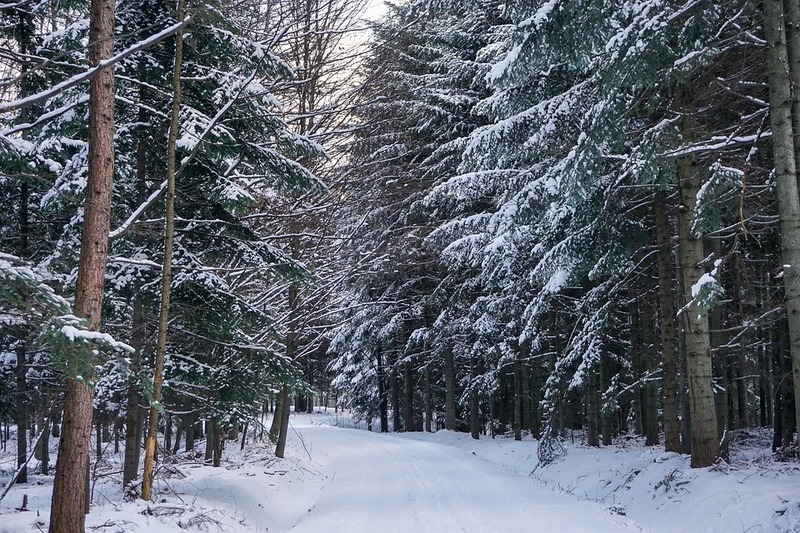 Have you ever imagine to cycling in the snow? “FatBike” it’s the great news regarding winter sports in Val Gardena. Thanks to the special bikes you’ll have the chance to discover the Vallunga cycling in the snow, following the traced paths with a bike guide. 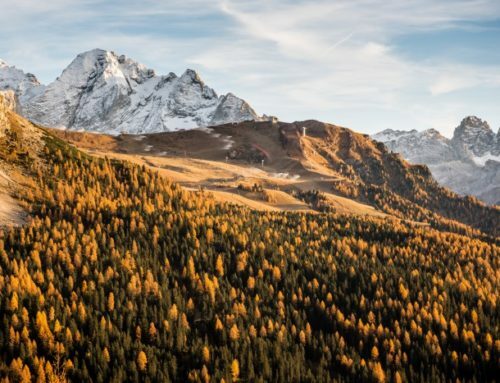 Here you can check the appointments from the 19th of February to the 2nd of April, for a cycling tour on the Passo Sella, where after the tour you will enjoy your evening by having tasty dishes at a traditional mountain hut. If you prefer you can rent a Fat Bike indipendently and have a cycling tour on your own. An excursion on snowshoes in the heart of the Dolomites is an experience you can’t miss. 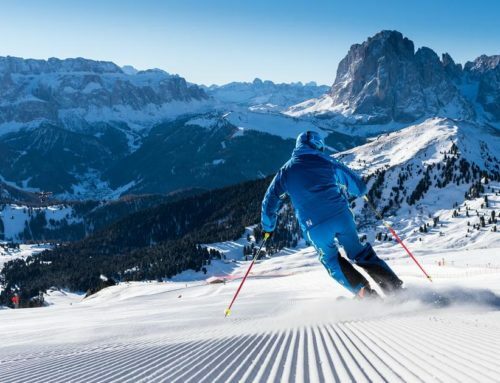 This winter activity is a good alternative to ski touring and it allows you to easely reach the Passo Sella with its unique scenarios and breathtaking views. 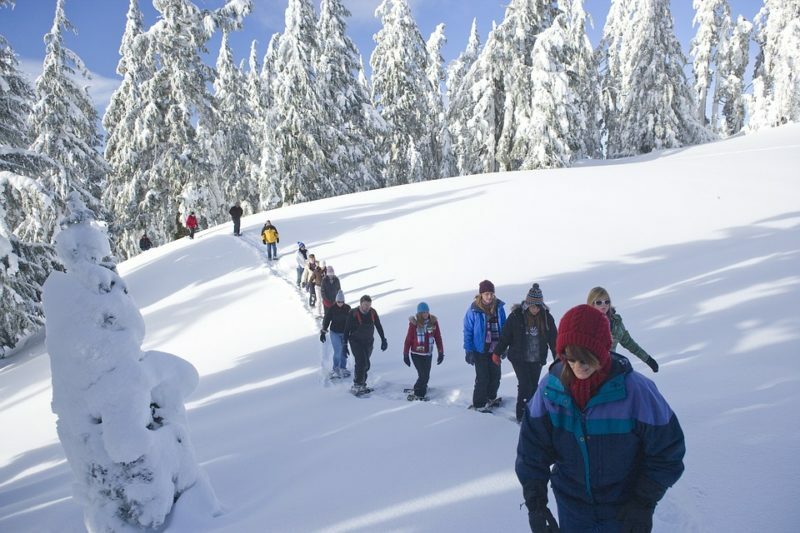 There are many itineraries to go through with snowshoes which allow to pass good days surrounded by nature, in particular in the Puez Odle Natural Park and in the Alpe di Siusi Park. 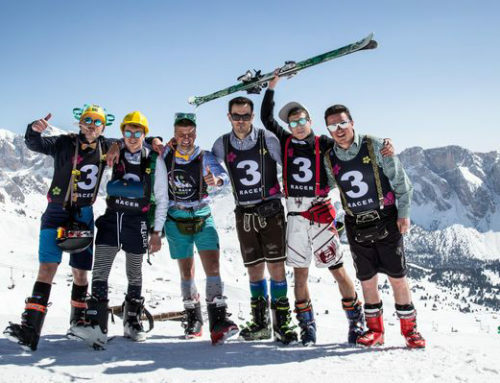 Here you can check the informations for your snowshoe excursion in Val Gardena. 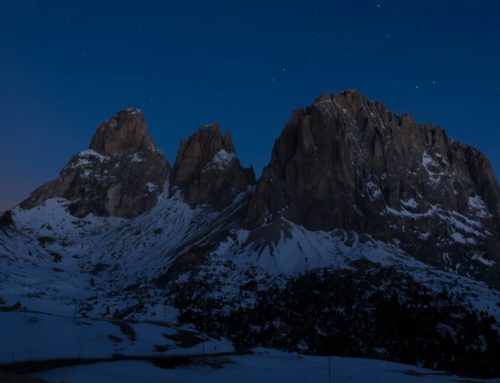 If you’d like to enjoy the stunning landscape on the moonlight to make the experience unforgettable, on March 31 don’t miss the chance to join a guided night-time excursion with mountain hut at the arrival. Looking for some peace far away from those stressful days at work? From the 15th of February to the 5th of April you will have the possibility to discover the beneficts of the wood as a relax location and energy source. Get in tune with nature step by step semply following an easy route path. If you are a mountain and photography lover you can’t miss the opportunity to join this photo workshops among snowy landscapes, exploring the Dolomites. You’ll have the chance to revel in your passion assisted by a professional photographer who will teach you the best photographic techniques. Your friends will be jealous! 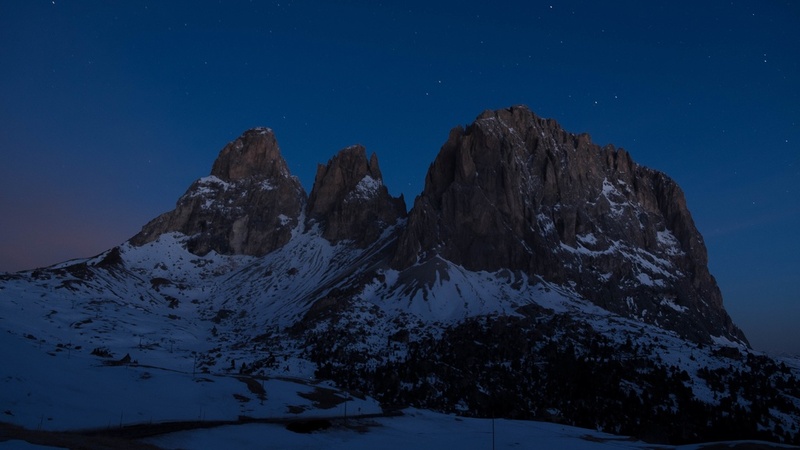 Another unforgettable experience to try is to admire the starry sky in the Dolomites. Observe the planets, the galaxies and the stars through a telescope by the guide of an expert astrologer. 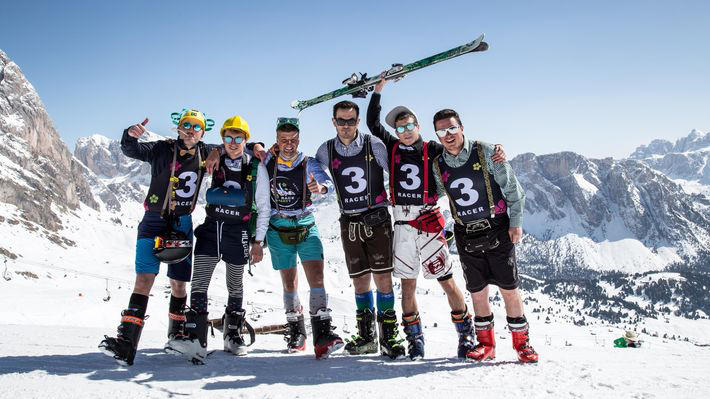 Besides these 5 suggestive activities, many others are organized every month in Val Gardena. 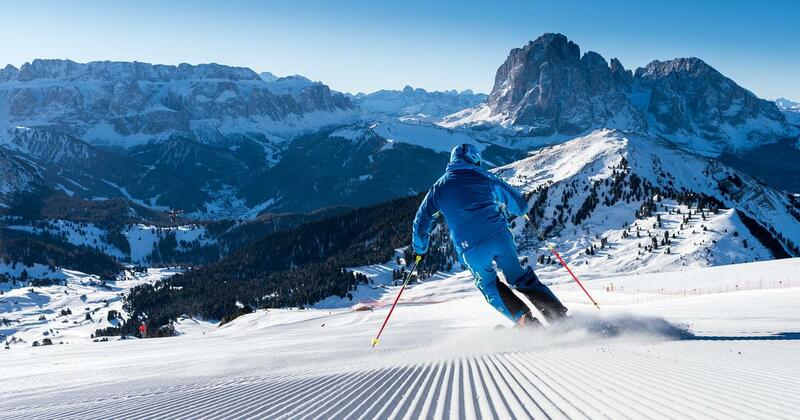 You can check the timetable in the official page of Val Gardena. Some examples? Among the indoor activities there are yoga lessons and climbing, but you will find also many culinary tours and trekking excursions. Do you feel the need to take a break? 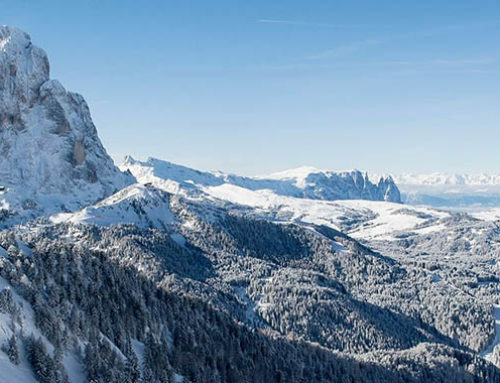 Come and discover Val Gardena with its multitude of offers and activities. 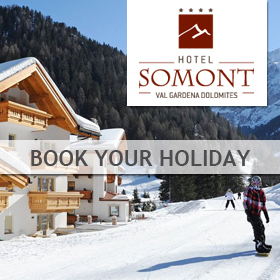 And if you don’t know where to stay, Hotel Somont will be happy to welcome you and give you all the tips for your perfect holiday!